 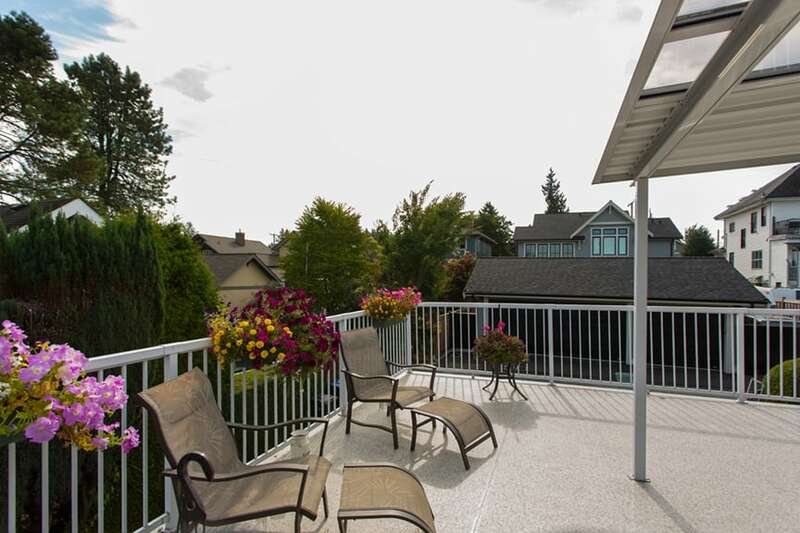 Citywide Sundecks and Railings builds wood, vinyl, and composite decks all across the lower mainland. 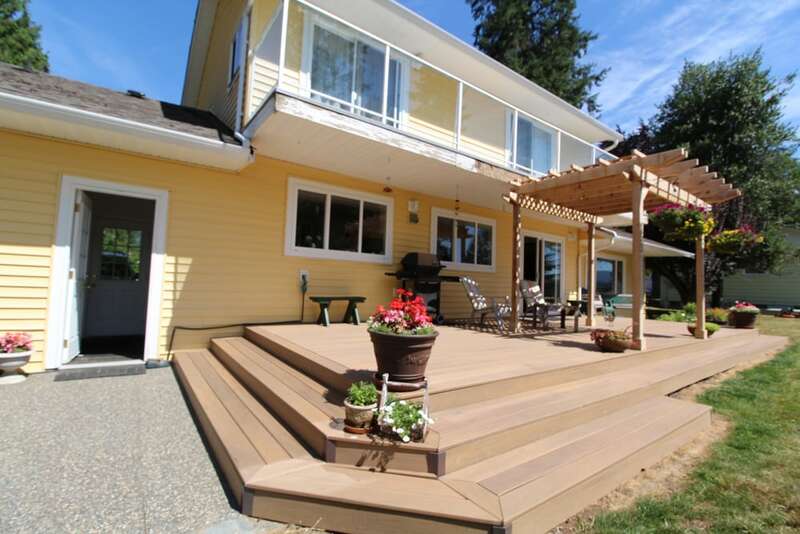 We are proud to offer comprehensive decking solutions. 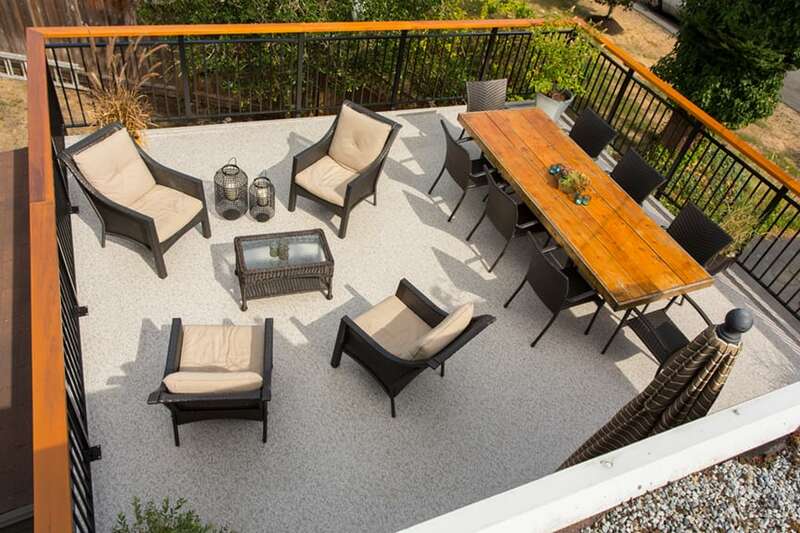 No need to piece together contractors to complete your deck project on your own, we do it all. 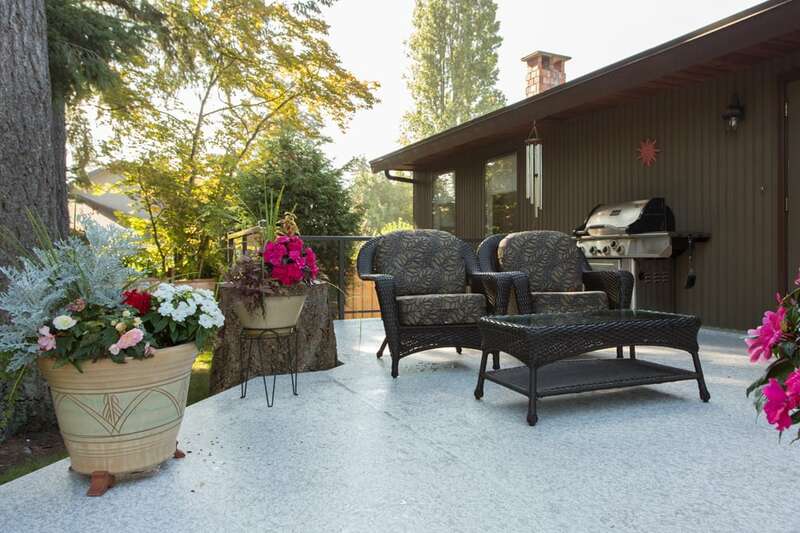 From design to demolition, construction, and installation, to custom railings, patio covers, and privacy walls, we make building a deck the easiest chore to cross of your to-do list.